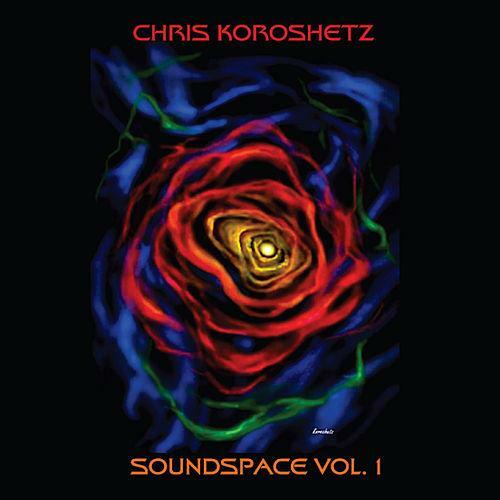 Drummer Chris Koroshetz presents his first release, featuring Andrew Conover on guitar, Skip Hancock on keyboards, and Jim Lambie on bass. The EP features five instrumental prog and fusion tunes composed and produced by Chris. Each member of the ensemble is given ample opportunity to shine and explore the “soundspace”. High energy instrumental music by this drummer/percussionist/composer that combines elements of progressive rock, fusion, and funk.